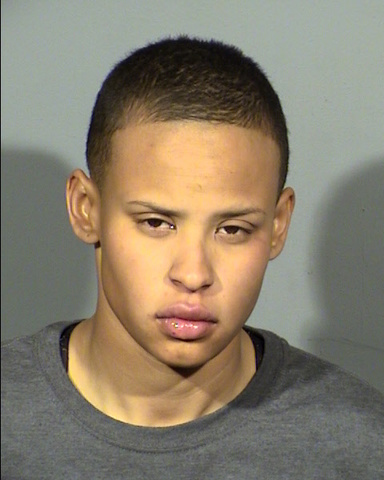 Two men have been arrested in the death of a woman found at Wetlands Park in June , Las Vegas police reported Friday. Homicide detectives identified 45-year-old Larry Porchia and 32-year-old Carlos Portillo as the suspects in this crime. 24-year-old Asia Marie-Angelique Griego died of a gunshot wound to the back of the head after she was found at the park on June 5. While suspects have been arrested, detectives are asking for information about when the victim may have arrived at the park and when the shooting may have occurred. Police released a photo of her in case she is recognizable. If anyone has additional details about this crime please contact the Las Vegas Metropolitan Police Department Homicide Section by phone at 702-828-3521, or by email at homicide@lvmpd.com. To remain anonymous, contact Crime Stoppers by phone at 702-385-5555.